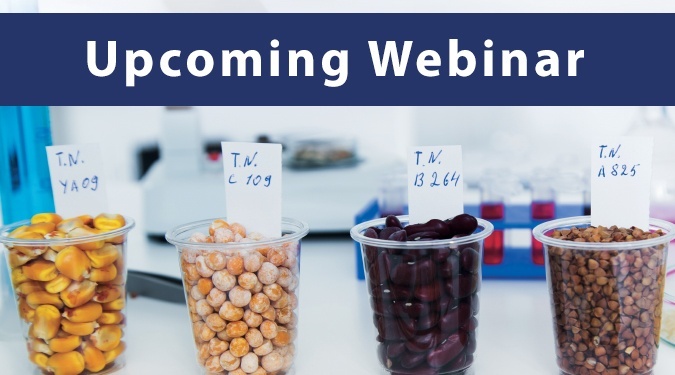 Join us while John Powalisz, Industry Manager, hosts our upcoming webinar Food Safety: How Representative Sampling Can Reduce Your Risk. You’ll learn how a representative sampling plan improves assessment of the characteristics of the entire lot, batch, or process stream to avoid food hazards. John will also explore several specific applications, including liquid milk sampling, powder or bulk solid ingredient sampling, and nut butter and other viscous food product sampling. The 2016 implementation of the Hazard Analysis and Risk-based Preventive Control (HARPC) provisions under Section 103 of the US FDA Food Safety Modernization Act (FSMA) placed more responsibility on the food industry to identify potential food safety risks. A well-developed food quality and safety program includes risk-based evaluation, control procedures, corrective actions, and documentation. It also involves food testing using analytical techniques to measure quality and contamination threats down to the parts-per-trillion. Yet, food testing often starts with an unreliable sample. Manual sampling techniques such as hand scoop and spigot sampling are common sampling methods with food producers and processors. These convenient and low-cost direct methods are widely accepted as a standard operating procedure. Final product sampling is also regarded as being easy and reliable – the product is a random representation of the lot and is already contained and ready for the lab. However, manual sampling simply isn't enough to keep up with FSMA regulations. As a result, food producers are investing in specialized sampling equipment to reduce their risk. They're implementing the latest food safety procedures, with more testing throughout production from raw ingredients to finished product to improve traceability. How do you ensure your samples are reliable? 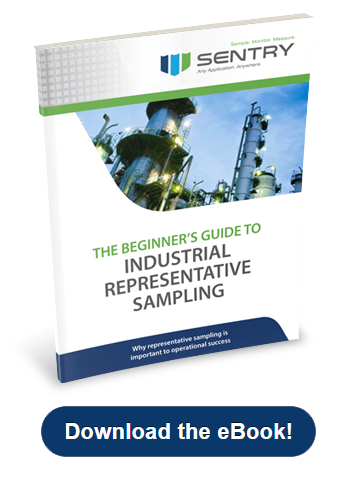 Representative sampling processes outlined in the 2003 FDA BAM Study as well as the International Commission on Microbiological Specifications for Foods (ICMSF) both support using representative sampling. Sampling for food safety should be mathematically representative. What's more, you can prove it and document it to protect your process and facility. With this kind of proactive sampling – taking small, incremental samples before a food or beverage product is bottled or fully processed – you can streamline the compliance process. 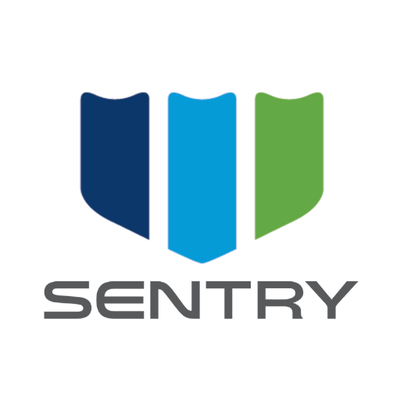 During his 17 years with Sentry Equipment, John has developed significant expertise in specifying, selling and deploying sampling solutions for food and beverage plants throughout the world. Currently, John works with clients and industry specialists to develop best practice sampling and monitoring techniques and equipment to optimize processes and food safety compliance. He’s co-authored sampling guidance documents and presented numerous papers on sampling equipment for food products from dairy liquids to dry bulk ingredients. He holds a degree in Mechanical Engineering from the Milwaukee School of Engineering and continuing education certificates from University of Wisconsin-Madison and other programs.